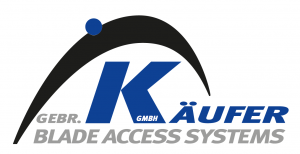 Käufer, the world’s leading company in the business of blade access systems, has developed and built access system for more than 30 years. We can offer suspended access systems and platforms for wind turbine generators and rotor blades. We designed the first suspended platform for rotor blades already in 1996. Käufer, the global leading company in the development of Blade Access Systems (BAS) for On and Offshore WTG blade services have pioneered and engineered in the suspended access platform industry for more than 30 years, 20+ of that truly dedicated into Wind. Käufer provides; sophisticated technology, sales, service, spare parts, rental, advanced training and delivers unique customized BAS. Recent Käufer commissioned one of their latest innovations. The TÜV SÜD certified K-BP-O-V is the second certified and unique BAS solution for the Offshore Wind and especially designed for use on the 80 m. extending blades on the MHI Vestas V164. 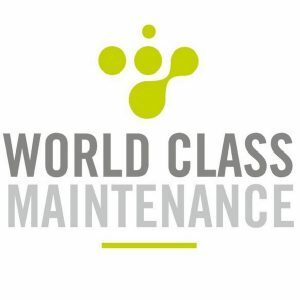 Again, Käufer sets a new standard for effective, cost conscious and safe access for advanced service applications on the next decennia MW+ WTG blades.